The Feast of Tabernacles (Sukkot) starts tonight in Israel. This prophetic feast uniquely releases joy, and as a follower of Jesus (Yeshua), you are invited to the celebration. 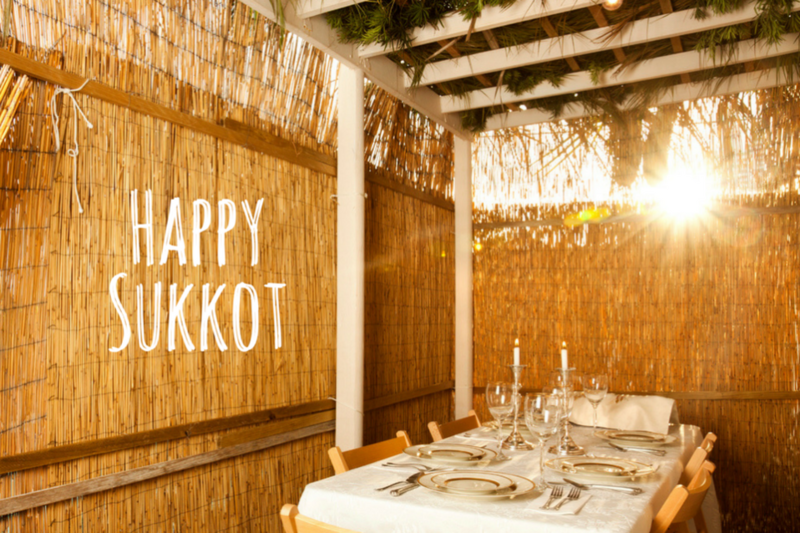 An agriculture oriented feast, Sukkot celebrates God’s loving care and provision in our lives. This year the feast falls on October 4 – 11. God originally instituted it as an annual reminder of how He provided for Israel during 40 years of wilderness wanderings. Re-living the experience in this token but tangible way each year revives in us a heart of faith and thanksgiving. Fruit of the land displayed in the sukkah represents thankfulness and faith for God’s physical provision. But it also represents thankfulness and faith for spiritual fruit. Spiritual fruit results from the loving ministry of the Holy Spirit in and through us for the sake of His Kingdom. As followers of Yeshua, we are thankful for the spiritual fruit with which God has graciously blessed us. Because of His faithfulness to produce spiritual fruit in the past, we have faith for more in the future. Especially on Sukkot, we offer it all back to Him with joy! PS: I write this knowing some of you are going through difficult circumstances at this season. Yeshua is intimately with you, and it is Him imparting His personal joy (not you trying to work up your own) that will give you strength to endure. Joy is set before you, as it was for Him when He endured His own sufferings.